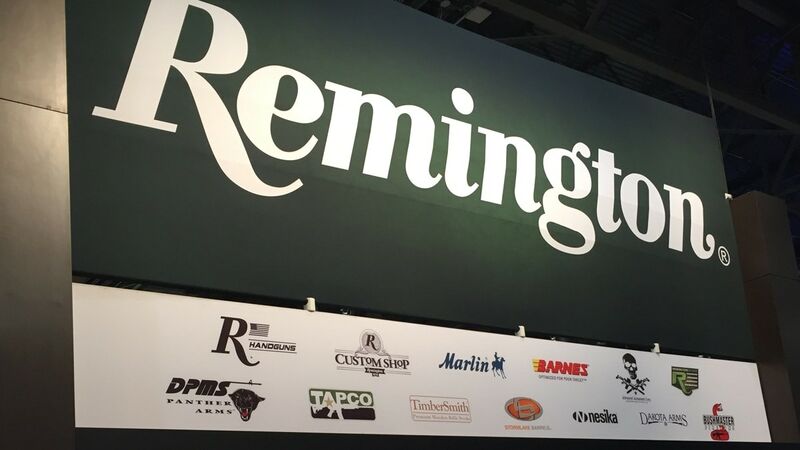 Remington Outdoor Company expects to emerge from bankruptcy before the end of May, the gun maker announced in statement Wednesday. A federal bankruptcy court approved the company’s plan for reorganization, which will cancel more than $775 million of the company’s $1.3 billion debt load. In addition to cancelling out around 60 percent of its debt, the North Carolina company will emerge with nearly $350 million in new financing and loans. Remington chief executive, Anthony Acitelli, called the announcement a “milestone” as it had the support of “customers, suppliers, creditors, and owner.” The company said the plan received 98 percent approval by creditors. The plan will reportedly transfer ownership of the company from Cerberus Capital, through ROC, formerly Freedom Group, which built the company into a massive conglomerate, to creditors like investment banks JP Morgan and Franklin Resources. According to the plan, term loan lenders will receive an 82.5 percent stake in the reorganized company and third-lien noteholders will take a 17.5 percent stake and a $39.3 million cash distribution, the Wall Street Journal reported. In support of the plan, Remington confronted concerns by creditors and government regulators, and, according to a memo in support of the plan, often included language specifically to address those concerns. However, the Securities and Exchange Commission objected to the plan, arguing the proposal could shield responsible third parties from litigation. Yet, with the objection noted, a majority of voting members opted to approve the plan with the issue unresolved. Remington said the plan still allows the SEC to exercise regulatory powers. Citing increasing risk of missing debt repayments, Remington sought chapter 11 bankruptcy protections at the end of March. The company, which has more than a dozen firearm and ammo brands, had been struggling amid a soft sales market.